Yamaha Motors India expanded its scooter portfolio in the Indian market by launching the new Ray-ZR. It has come with the wide range of unique colors with ZR sticker enabled on it gives the enhanced look to the scooter. In order to safeguard such scooter from various environmental threats, Accessories are very important. Riding scooter may be fun but at the same time, we need to be cautious throughout the ride. To provide extra comfort and safeness to the rider, Accessories play a vital role. We buy a vehicle with a lot of efforts but we just neglect the accessories thinking not worth it. 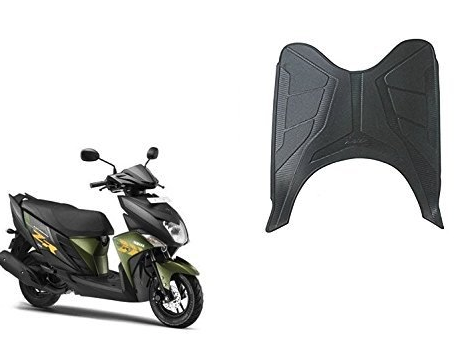 To be very frank accessories adds on to the life of your scooter, brings on the enhanced look, provides an extra layer of comforts throughout the ride. Buy these Accessories for the All-New Yamaha Ray-ZR at the best price. Most of the people just ignore the usage of body covers and then in order to save money, they just cover up the scooter with a cloth. This practice will make the bike fade away and causes to rust very soon. 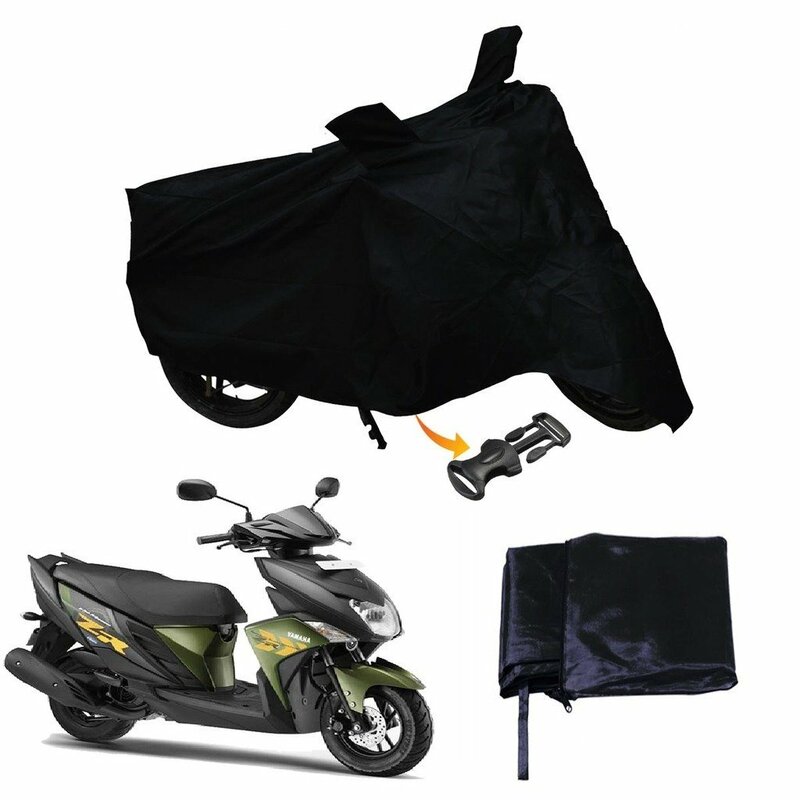 And therefore Yamaha Ray-ZR Body Cover comes with the extra layer of protection from all various environmental pollution. Usage of body covers when the bike is not in use prevents unwanted scratches, damages, weather scrapes, dust, rain, UV rays etc.. It makes the perfect fit for Ray-ZR with excellent snug fit locket which avoids rubbing on the surface. The lightweight and durable product makes it for the frequent use and easy to wash. Separate space is provided for the handles which avoid mirror breakage. Yamaha Ray-ZR Floormat enhances the look of the bike with its unique pattern which provides the extra layer of friction during the ride. It keeps away from stain, dust and other environmental threats. It’s Non-toxic and odorless material makes it durable. Avoids skidding by proving the grips on the sudden brakes which leads to major accidents. Its Environment-friendly material brings on the perfect fit for Ray-ZR. Any stain that appears to happen can be washed away easily. It adds on to the stylish element and gives an impressive look to the bike. There might be various environmental changes during the ride, but rain causes too much of disadvantages which causes to rust the internal engine parts and therefore Ray-ZR floormat comes waterproof. Usage of this beneficial floormat enhances the look and brings the comfortable and secure feel throughout the ride. The seat of the vehicle keeps the rider comfortable even during the stressful ride. High chances are there for wearing and tearing in its daily usage. And therefore to avoid such scenario, Seat Covers protects the seat from unwanted scratches and damages. 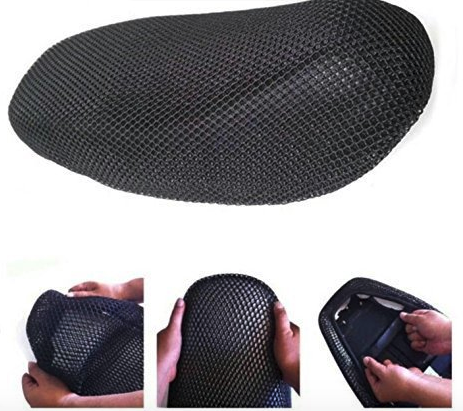 Ray-ZR Seat Covers comes with the mesh material which dries up quickly after the rain which avoids the drenched feel during the ride. Easy to install and its velcro mechanism makes the perfect fit without loosening up here and there. Elastic fabric for handling heavy stress and avoids wearing and tearing as well. Its lightweight product makes it for frequent usage. Use Seat Covers for the long-lasting and young-looking scooter. 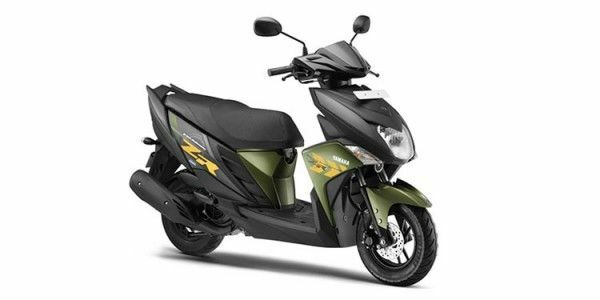 As we all know about the wide range of distinct colors offered for Yamaha Ray-ZR by Yamaha Motors India. Each color gives the different look for the scooter. When it comes to military design, the impressive level is too high. Yamaha Ray-ZR Helmets adds on to the stylish element and gives an impressive look. Ray-ZR Helmets comes with a strong outer shell with high impact engineered thermoplastic which has the ability to handle the heavy burden. 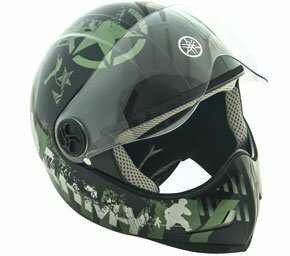 Most of the people feel irritated to wear a helmet it is because of the suffocation that causes which heats up the whole body. In order to eliminate it, ventilation is provided with excellent air-flow technology which circulates fresh air during the ride. Scratch-resistance and UV-resistance visor gives the clear view of the road and eliminates irritation. Rear reflector for safe and secure night rides. Excellent easy to lock mechanism for its frequent usage. Styling prints on helmets add on the swag element. Use helmets to avoid major injuries.